When you think of American Express, chances are you don’t think of a major Supreme Court case that could affect the future of credit card processing. Like other industry lawsuits, the outcome of Ohio v. American Express, a lawsuit centered around anti-steering, could have direct effects on how businesses accept credit cards from customers. Anti-steering is a clause American Express includes in its merchant agreement prohibiting merchants from encouraging customers to use a lower cost card when they try to pay with an American Express card. Ohio and ten other states brought this lawsuit as a way to challenge the clause, saying anti-steering violates antitrust laws. They believe that because American Express charges higher fees than other companies, like Visa and Mastercard, merchants should have the right to inform their customers of the lower costs available. American Express, on the other hand, says this clause prevents discrimination against their cardholders. They also believe their higher fees are justified due to the types of perks and rewards they give their cardholders. The first ruling in this case occurred in 2015 when a Brooklyn federal court sided with the states. But when the case moved to the U.S. Court of Appeals for the Second Circuit, the decision was reversed. Instead of finding Amex in violation of antitrust laws, the Court of Appeals stated the clause did not violate antitrust since the company needed to balance both businesses and cardholders as its clients. The Department of Justice was originally involved in the case, but after siding with the states, they asked the Supreme Court not to hear this appeal. The DOJ believed the case needed to be addressed further in lower level courts, but now the Supreme Court is going to hear this case in the coming months and is likely to issue their ruling by July. 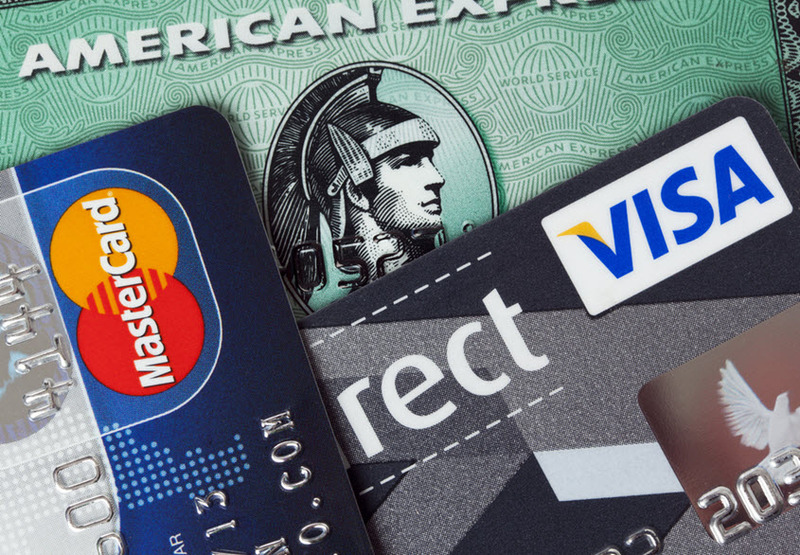 Some businesses choose not to accept American Express due to its higher fees. Other businesses accept this card, but prefer for customers to pay with Visa or Mastercard. If American Express loses this case, businesses in that category will be able to vocalize their feelings to customers. For now, many businesses feel it’s in their best interest to accept American Express from customers. If that describes how you feel, be sure to read our post on how small businesses can reduce American Express merchant fees. In addition to deciding if OptBlue makes sense for your business, you can also take a look at our top payment processors to ensure you’re getting the best rates on all your transactions.